Rose Mallinger is seen here in this undated file photo. Rose Mallinger, 97, was the oldest of the victims but "age was truly just a number," the Mallinger family said in a statement. "She retained her sharp wit, humor and intelligence until the very last day," the family said. "No matter what obstacles she faced, she never complained. She did everything she wanted to do in her life." Rose Mallinger "was a pillar of the Jewish community and the Tree of Life Synagogue, which she was a part of for over six decades," the family said. "The synagogue was the center of her very active life. She was there every weekend, and the people of the congregation brought her great joy, as she brought to them." 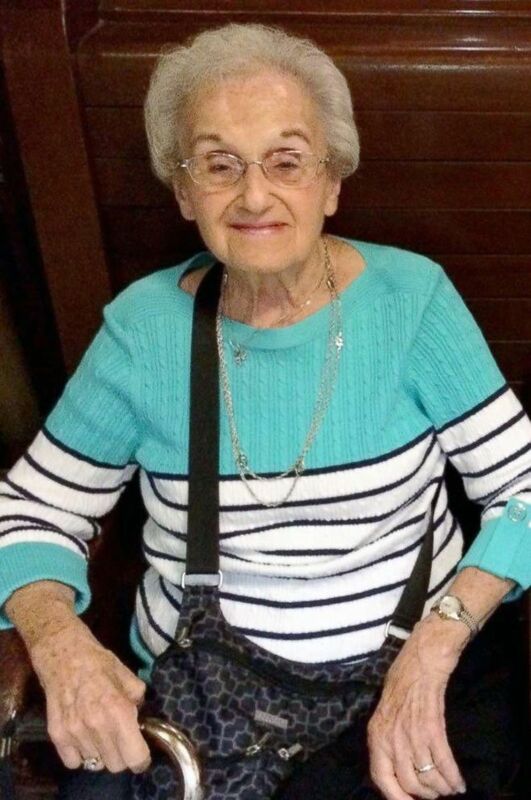 "Rose was 'Bubbie,' Yiddish for grandma, to everyone in our family and our beloved community," the family said, adding that "family was everything" to her. Rose Mallinger has three children, five grandchildren and one great grandchild. "She loved us and knew us better than we knew ourselves," the family said. Jerry Rabinowitz is seen here in this undated file photo. Dr. Jerry Rabinowitz, 66, was killed when he ran outside to try to help the wounded, according to his nephew, Avishai Ostrin. "He always wore a bowtie," Ostrin added. "There is just something about guys who wear bowties. Something youthful, something fun. And that is a word that definitely embodied my Uncle Jerry – fun. You know how they say there are people who just lighten up a room? You know that cliché about people whose laugh is infectious? That was Uncle Jerry. It wasn’t a cliché, it was just his personality. His laughter, with his chest heaving up and down, with a huge smile on his face – that was uncle Jerry. And that bowtie. That bowtie that you know made people smile, you know made his patients more at ease." 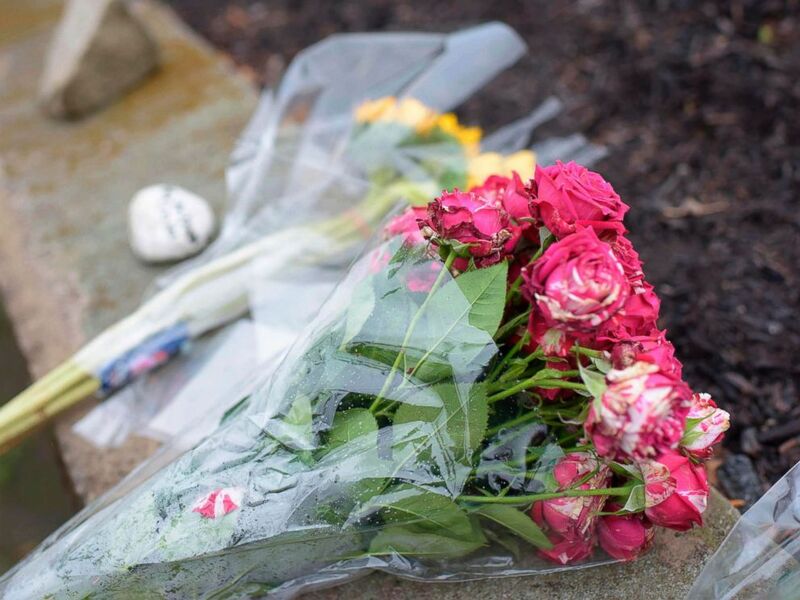 Flowers are left on a sidewalk after a shooting at the Tree of Life Synagogue in Pittsburgh, Oct. 27, 2018. Rabinowitz was a "compassionate, loving, non-judgmental" physician, Pittsburgh dentist Stephen DeFusco told ABC Pittsburgh affiliate WTAE. "He sat down, talked with you -– there wasn’t a minute that he didn’t pay attention to you." 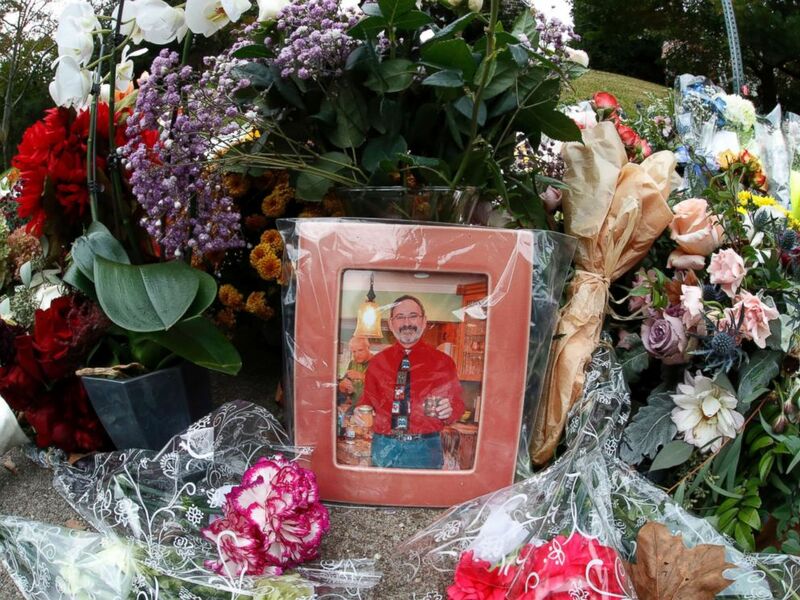 A former patient said the slain doctor was one of his heroes. "In the old days for HIV patients in Pittsburgh he was to [sic] one to go to," former patient Michael Kerr wrote on Facebook. "He often held our hands (without rubber gloves) and always always hugged us as we left his office." "I got lucky beyond words - because when he gently told me around November 1995 that it was time to begin taking medications - there was an ACTG trial for two HIV medications that saved my life," he wrote. "Thank you Dr. Rabinowitiz for having always been there during the most terrifying and frightening time of my life. You will be remembered by me always. You are one of my heroes." The University of Pittsburgh Medical Center "cannot even begin to express the sadness and grief we feel over the loss of Dr. Jerry Rabinowitz," the medical center said in a statement. "Jerry was above all one of the kindest physicians and human beings in our community." Tami Minnier, chief quality officer of the University of Pittsburgh Medical Center, added, "Those of us who worked with him respected and admired his devotion to his work and faith. His loss is devastating, and we extend our deepest sympathies to his family, friends, and fellow UPMC colleagues who loved him." PHOTO:David and Cecil Rosenthal are seen here in this undated file photo. 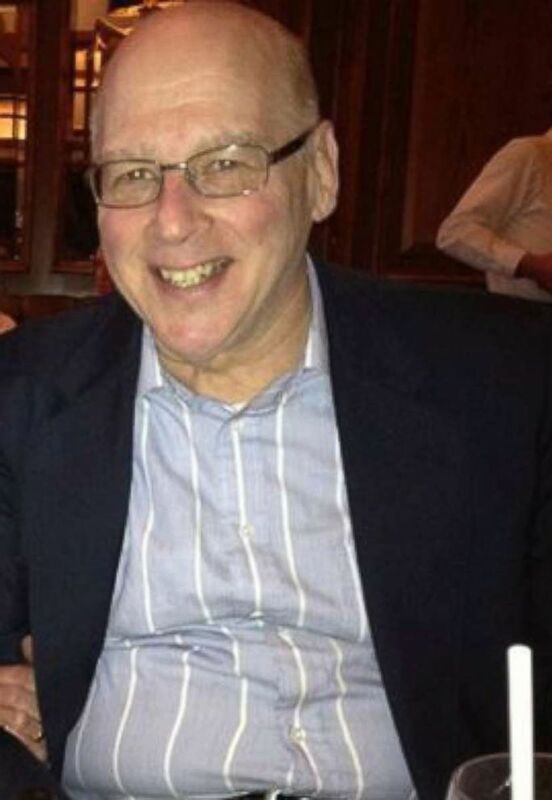 Brothers Cecil Rosenthal, 59, and David Rosenthal, 54, were both killed in the attack. 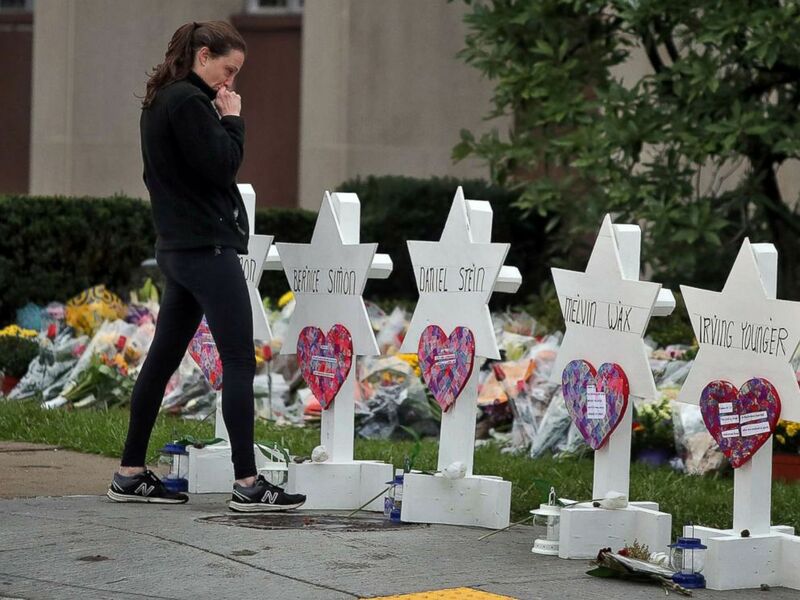 The brothers never missed a service and were always at the synagogue because it was a place they felt the most safe, fellow congregant Scott Levin told ABC News. 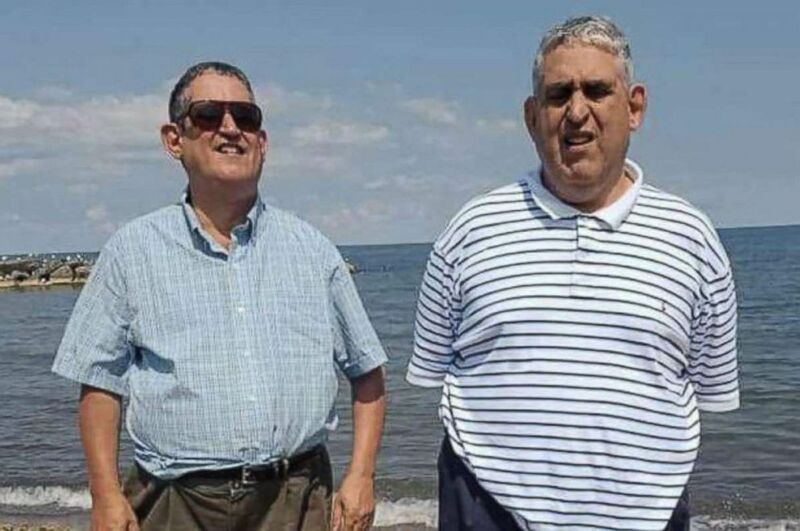 The brothers were always together, congregant Katy Levin told ABC News, so she said it brings her some comfort that they died together because she doesn't know how one could live without the other. Both brothers were developmentally disabled. 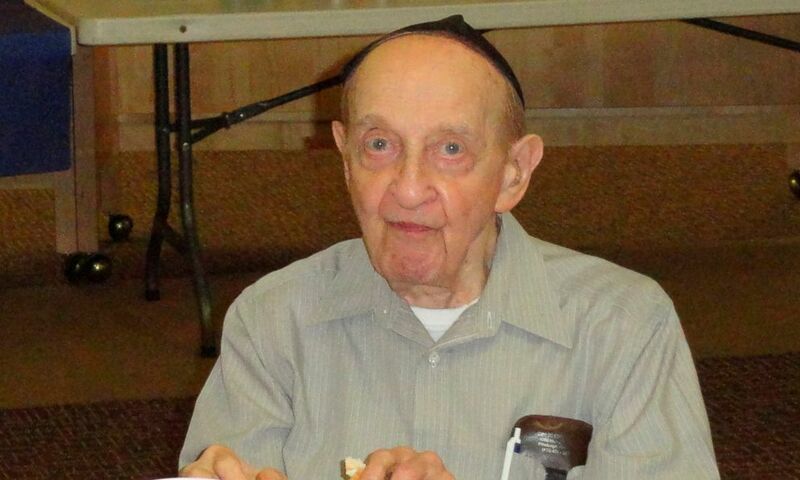 Cecil Rosenthal was "a gregarious person who was super social, absolutely loved talking to people," said David DeFelice, Cecil Rosenthal's friend and match in a "Best Buddy" program. "Somebody who had an intellectual disability ... we were kind of their mentor, their friend, and the whole point was to just foster friendship," he explained to ABC News' "Nightline." 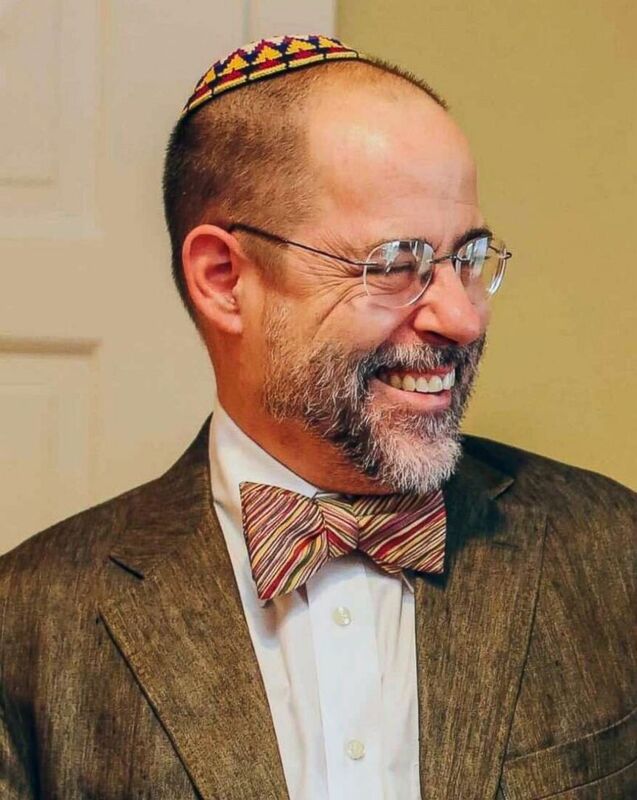 He knew Cecil Rosenthal for three years and called his friend "a fixture in the Jewish community and at Tree of Life." "I was you know welcomed right away because he kind of brought me in," DeFelice said. "He always carried a Hebrew calendar, knew the Jewish holidays -- he marked them down. He was always talking about events and parties that the synagogue was having and that he invited different people to." "He was a funny guy, he liked to tease," DeFelice said. "I loved talking to him. I have nothing but good memories, so it’s nice because it brings a smile to my face." Daniel Stein is seen here in this undated file photo. Daniel Stein, 71, was a "simple man" who loved going to synagogue and playing with his grandson, his son, Joe Stein, wrote on Facebook. "Yesterday was the worst day of my life," Joe Stein wrote on Facebook. "My mom, sister and I are absolutely devastated and crushed! Our lives now are going to have to take a different path, one that we thought would not happen for a long time. ... We love you dad more than you’ll ever know!" "He was the best man you’d ever want to know," Steven Halle, a nephew of Daniel Stein, told ABC News. 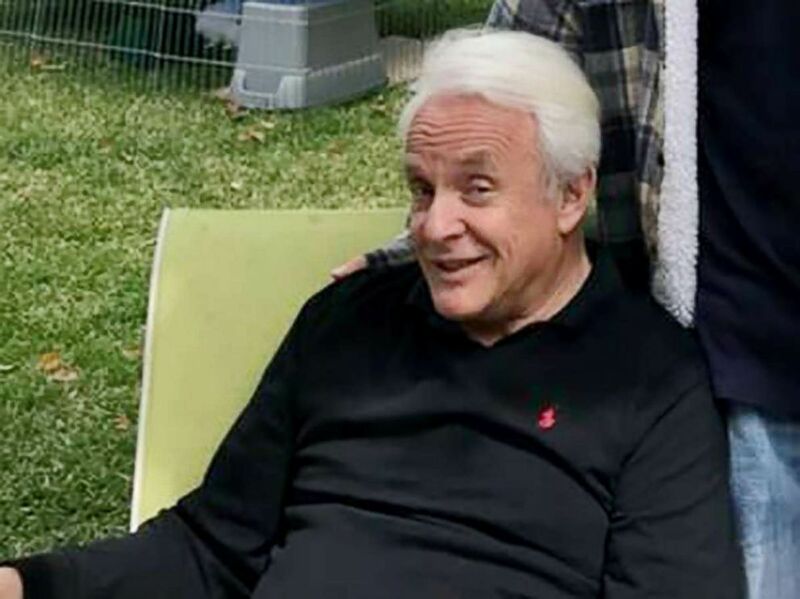 Daniel Stein was incredibly active in the synagogue community, where he was a mentor, provided services to the elderly community and served as president of his congregation, Halle said. He called his uncle a happy, caring and sympathetic man who had two "wonderful" kids and a "beautiful wife." Daniel Stein also loved to show off his 7-month-old grandchild. Now, his grandson "is never going to know who his grandfather is," Halle said. Richard Gottfried is seen here in this undated file photo. Richard Gottfried, 65, a successful dentist, had reconnected with his faith following his father's death and at one point became the president of the 70-member congregation in Pittsburgh, reported the Pittsburgh Post-Gazette. He is survived by his wife, Margaret A. "Peg" Durachko, who is also a dentist. The couple had worked together at the Squirrel Hill Medical Center’s dental clinic, where they treated refugees and immigrants, many of whom had never been to a dentist, the newspaper reported. "Do not let his death be in vain. Drive out evil from your own life and help another to drive it out of their life. The only way to combat evil is with love," his wife said, according to the Pittsburgh Post-Gazette. 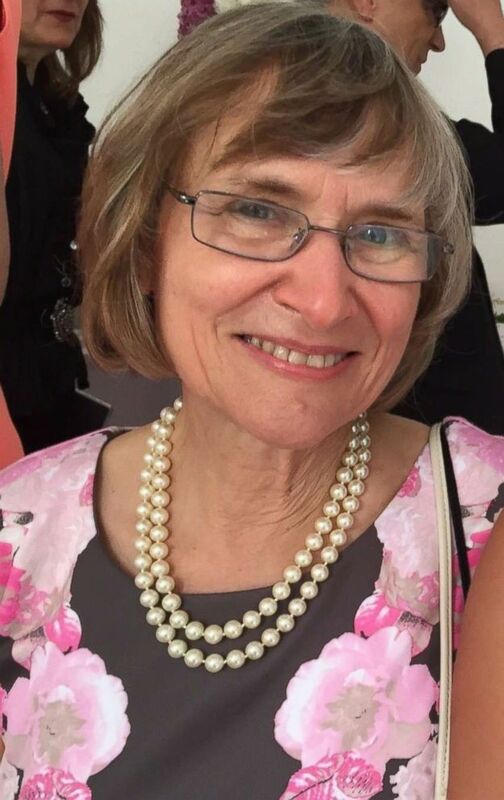 Victim Joyce Fienberg, 75, a former research specialist, is survived by her two sons and grandchildren. Her husband, "internationally acclaimed statistician" Stephen Fienberg, died in 2016. Joyce Fienberg was a research specialist at the University of Pittsburgh's Learning Research and Development Center (LRDC) from 1983 until she retired in 2008. "My mother-in-law was one of the kindest humans I've ever met," her daughter-in-law, Marnie Fienberg, told ABC News. "If you knew her for five minutes, if you knew her for 20 years, you felt exactly the same way." "She traveled extensively with her husband and they met people internationally -- she would stay in touch with them. So there are people from 50 years ago who she met once in Australia who are her good friends," she said. "She would stay up nights making sure everybody was staying in touch -- I've never seen anything like it before. ... I think everybody tries to do that, but she succeeds." Joyce Fienberg's most important relationships were the ones she had with her six grandchildren, who range in age from 15 to 8. "She made a point of mastering social media very early so she could stay in touch with these kids," Marnie Fienberg said. "Each one of them had a one-on-one relationship with her. She knew what was going on in their days, she was so involved. She really was an amazing, amazing grandmother." Melvin Wax, 88, a retired accountant, was a fixture of the congregation, friend Myron Snider told The Associated Press. Wax's wife, Sandra, had died in 2016. Snider recently spent six weeks in the hospital for pneumonia and recalled how Wax "called my wife to get my phone number in the hospital so he could talk to me. ... Just a sweet, sweet guy." Sylvan Simon, 86, and his wife, Bernice Simon, 84, were killed in the same synagogue where they married in December 1956, The Tribune-Review reported. "A loving couple, and they’ve been together forever," longtime friend Michael Stepaniak told the newspaper. "I hope they didn’t suffer much, and I miss them terribly." "They held hands and they always smiled, and he would open the door for her," neighbor Heather Graham told the newspaper. "They were really generous and nice to everybody." The couple's front door has three stickers, according to The Tribune-Review: "Support Our Troops," "God Bless America" and "America the Beautiful." 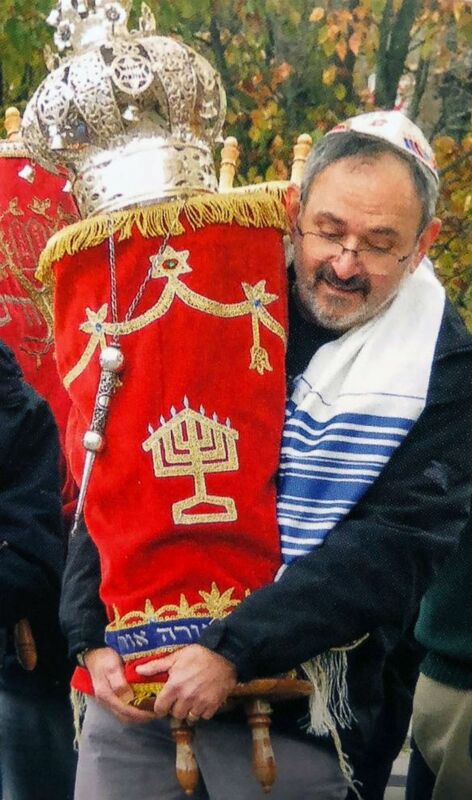 Irving Younger, 69, a father and grandfather, was a regular volunteer and worshiper at the synagogue, where he would come early and stay late, The Pittsburgh Post-Gazette reported. Younger, a former small-business owner and youth baseball coach, "was the most wonderful dad and grandpa,” neighbor Tina Prizner told the Pittsburgh Tribune-Review. ABC News' Teri Whitcraft, Eric Strauss, Cassidy Gard, Jake Lefferman, Katie Muldowney and Carlin Mccarthy contributed to this report.